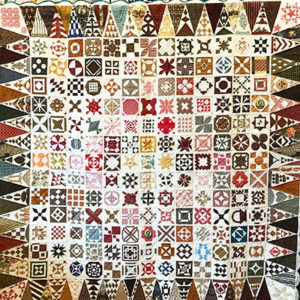 Knit One Quilt Too, 10 Anoka Ave.
Master quilters, Brenda Devine and Lisa Bagian will teach up to 10 intermediate- to advanced-level quilters how to make the award-winning "Dear Jane" masterpiece. Each month, Brenda and Lisa will provide step-by-step instructions on a few of the blocks until you end up with your very own completed Dear Jane quilt. Fabric Collage, what is it really? Is it playful, imaginative, adventurous, fun, relaxing, exciting, unique, and has no rules? For Sure !!! And no rules?? Really? Oh yes…really!!! All you need is your love for colorful fabrics, your innate sense of color palette, values, and your artist muse. 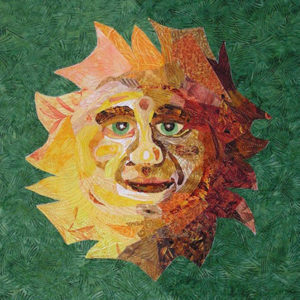 You will bring your bags or boxes of scraps that have patiently awaited their debut into an art quilt. No need to buy new fabrics less you wish to add to your stash.